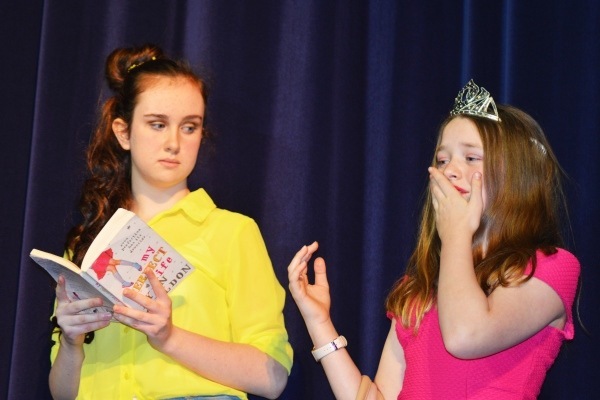 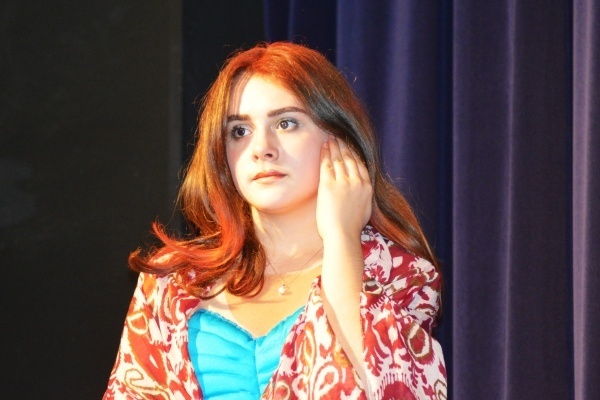 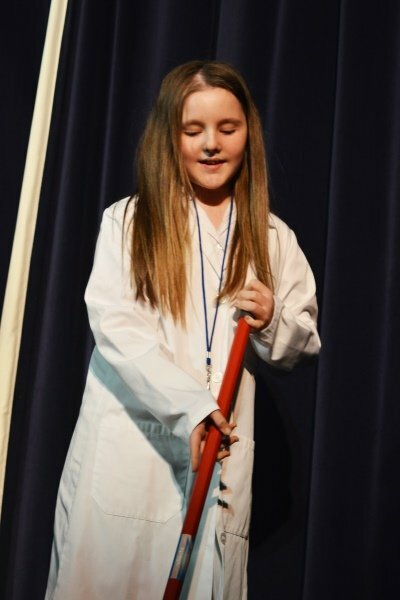 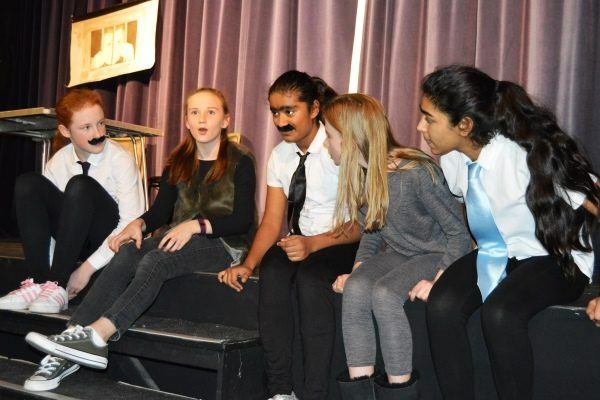 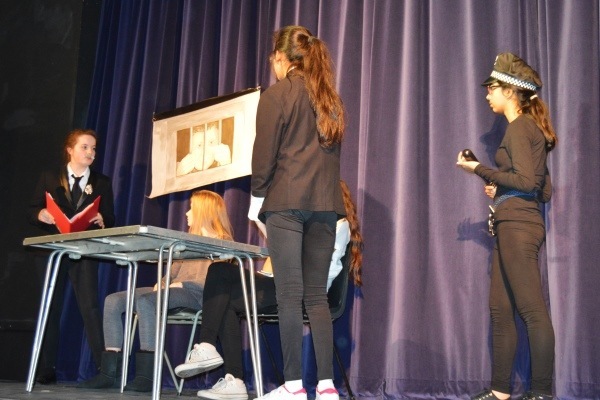 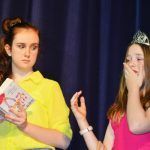 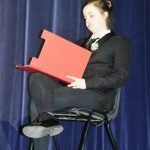 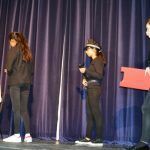 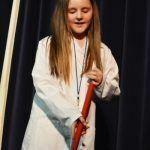 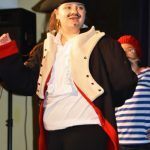 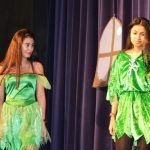 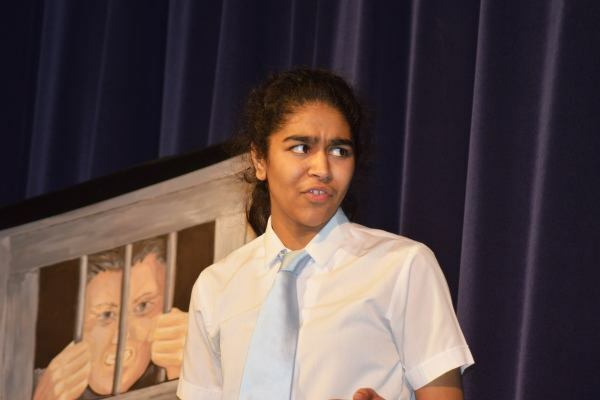 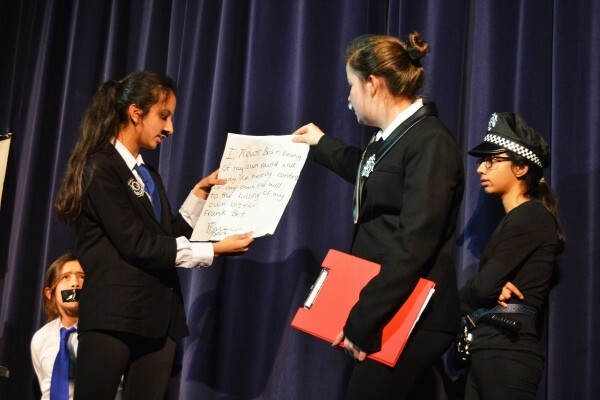 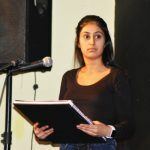 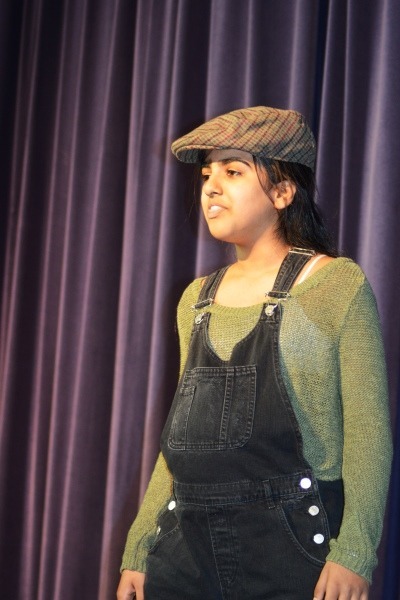 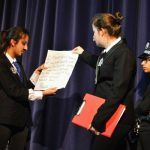 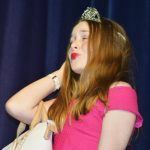 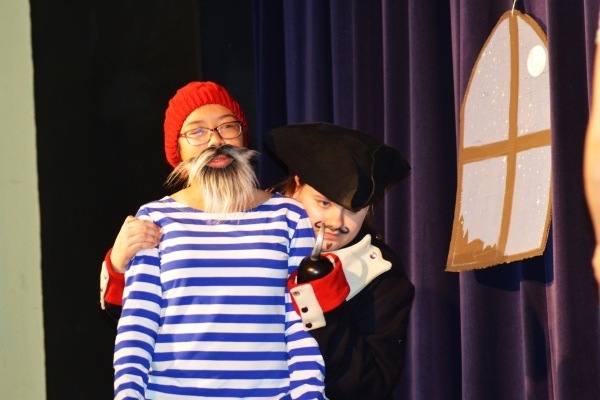 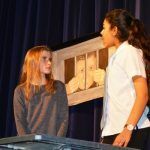 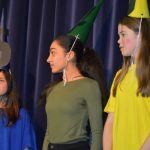 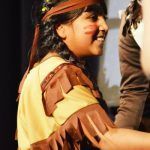 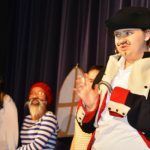 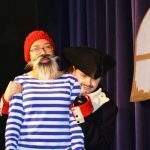 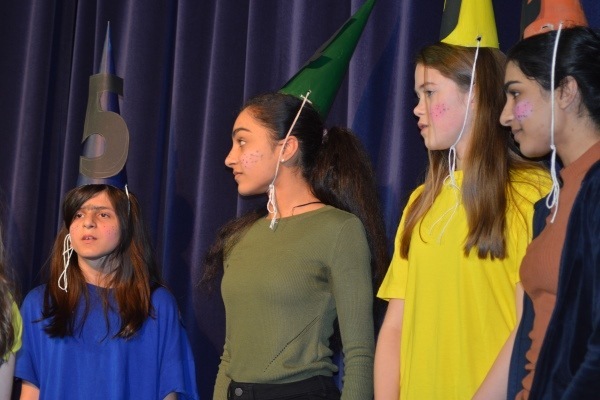 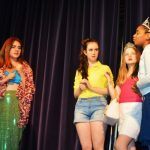 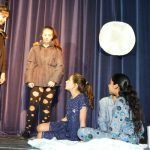 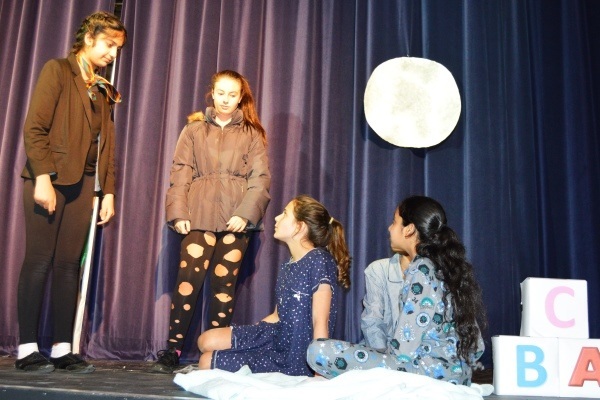 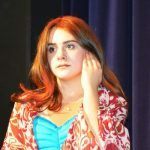 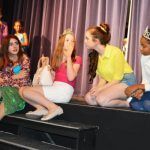 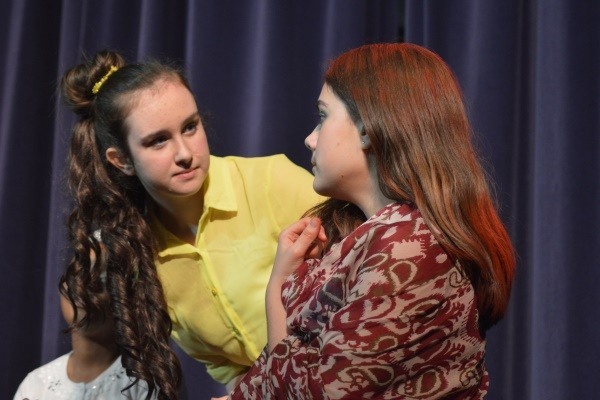 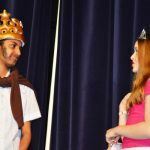 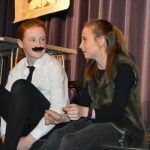 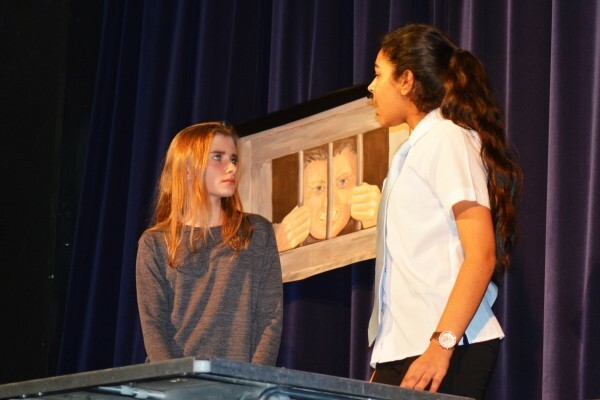 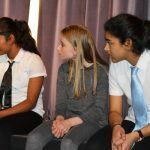 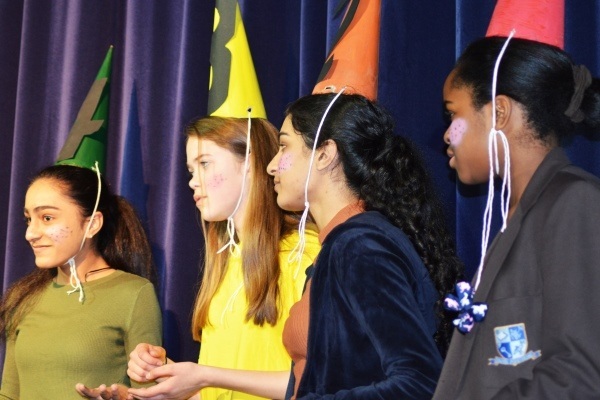 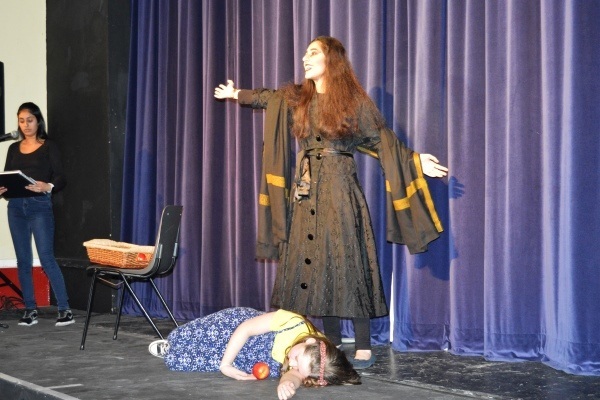 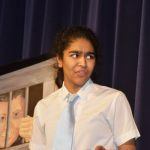 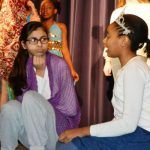 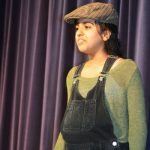 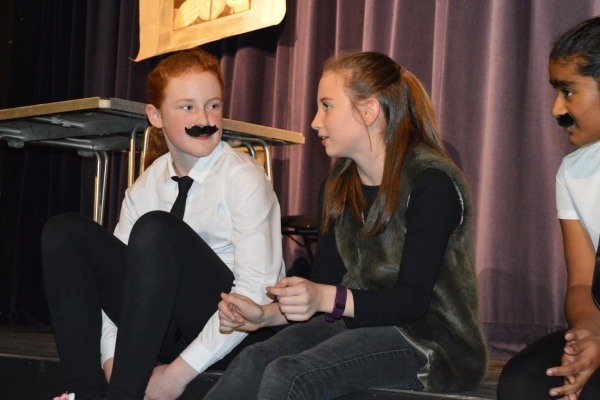 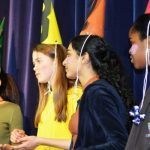 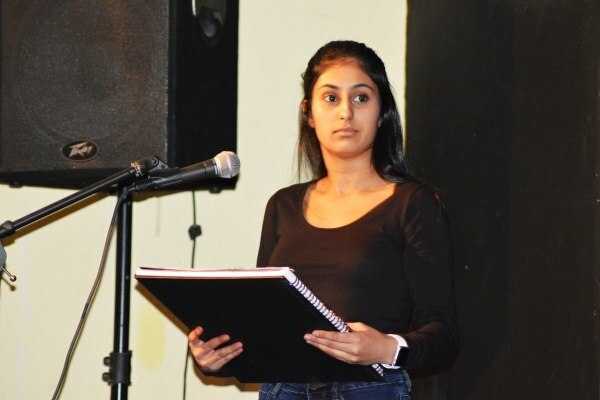 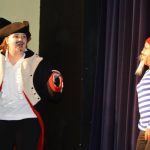 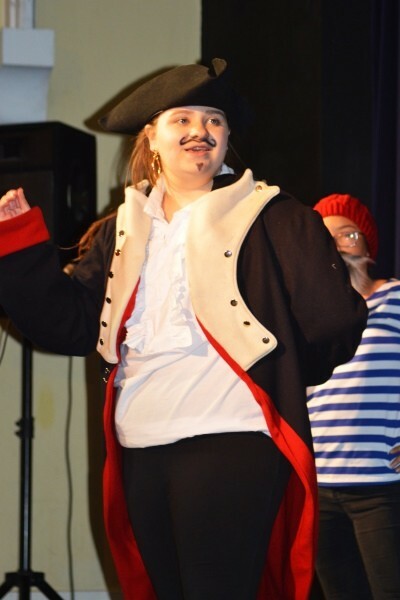 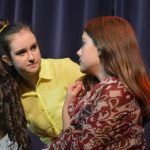 A large crowd of friends and family gathered on Friday evening at Lopping Hall in Loughton to enjoy a fantastic showcase of talent for the House Drama competition. 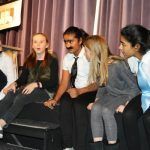 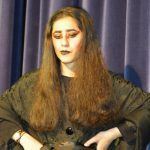 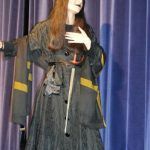 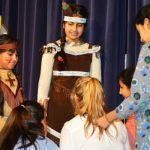 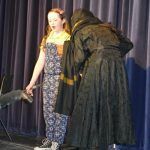 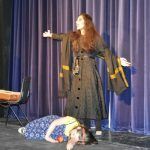 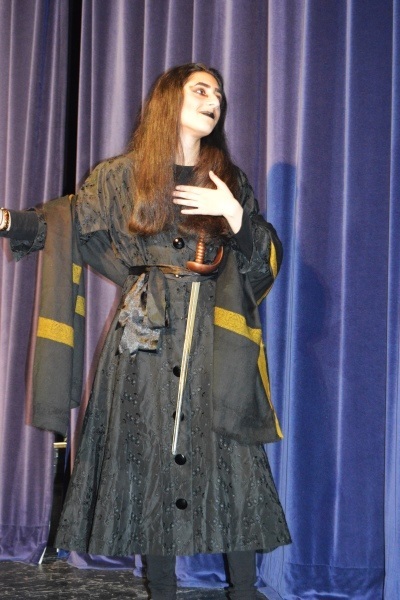 The four Houses; Bronte, Fry, Mason and Nightingale each put forward their best actors to perform a play of their choice. 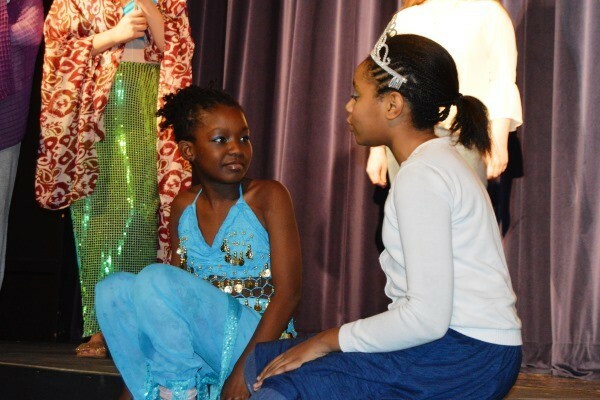 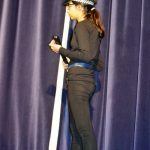 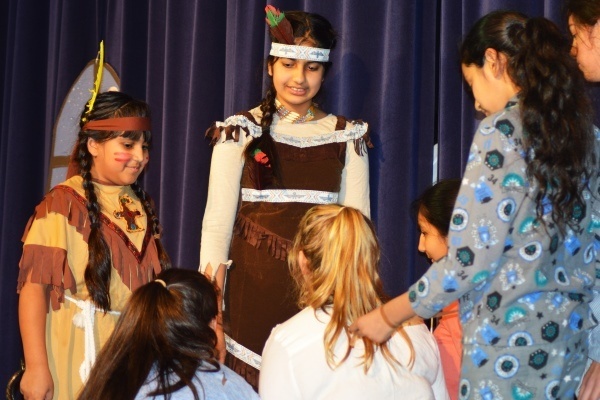 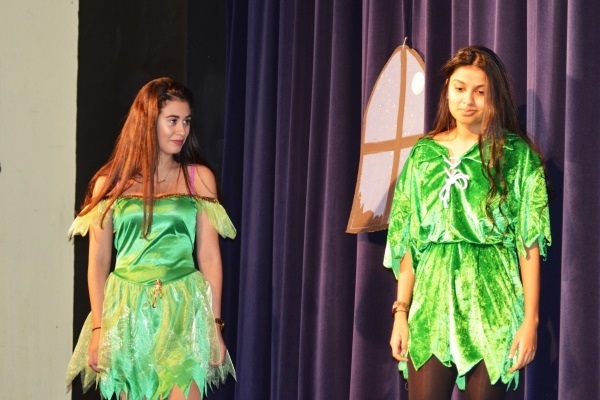 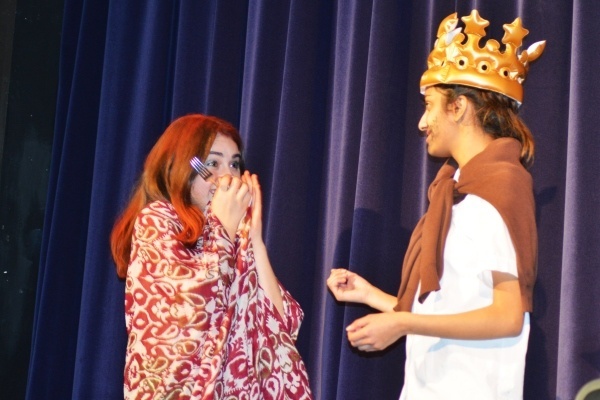 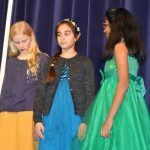 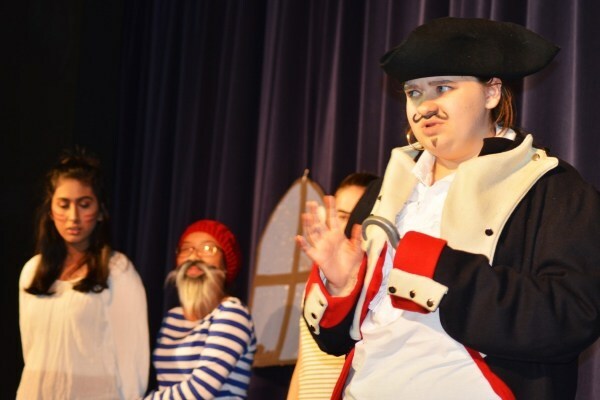 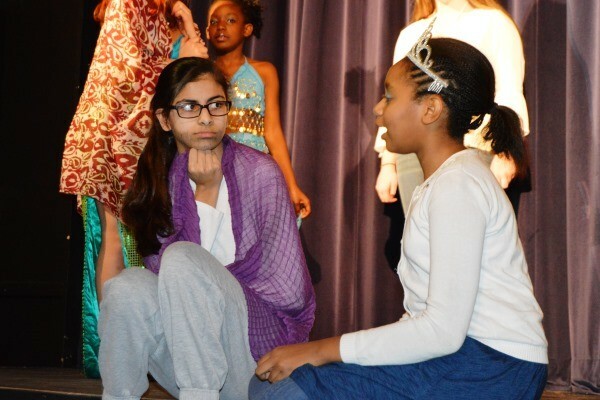 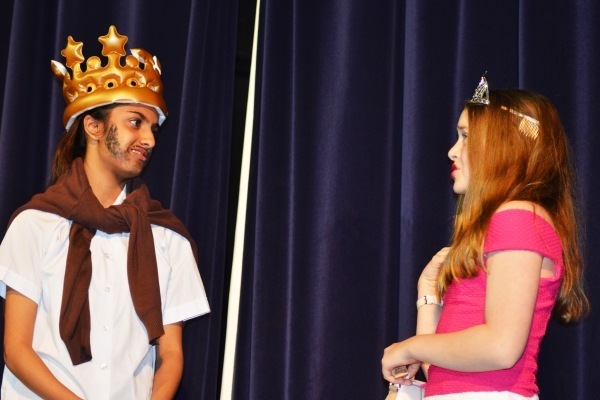 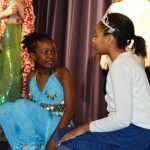 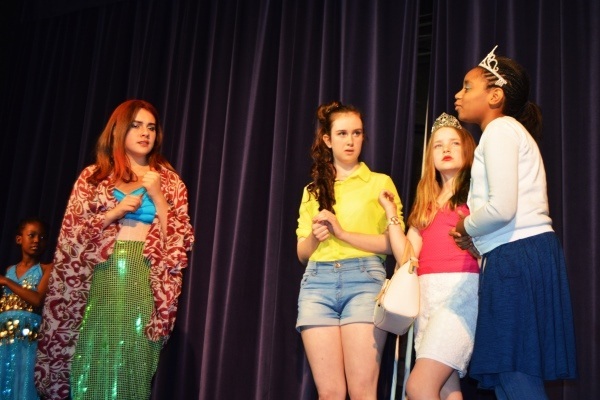 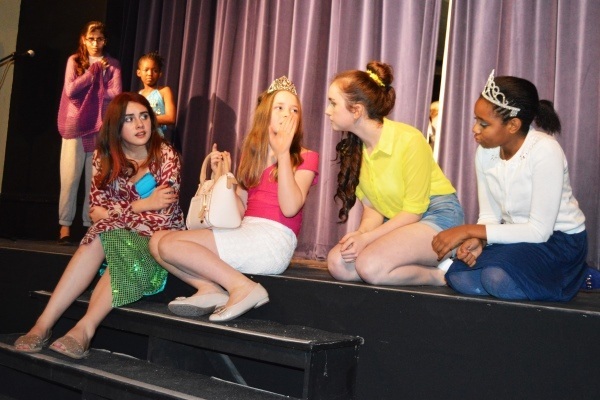 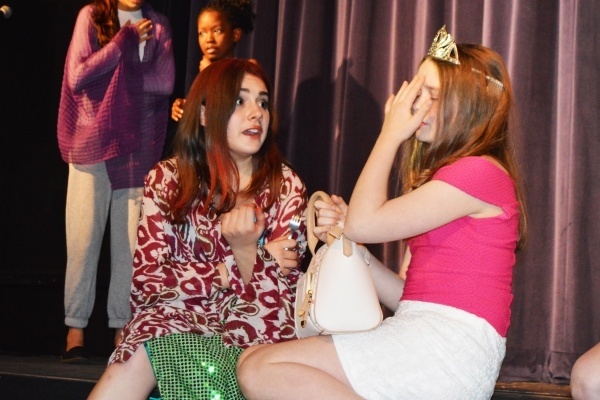 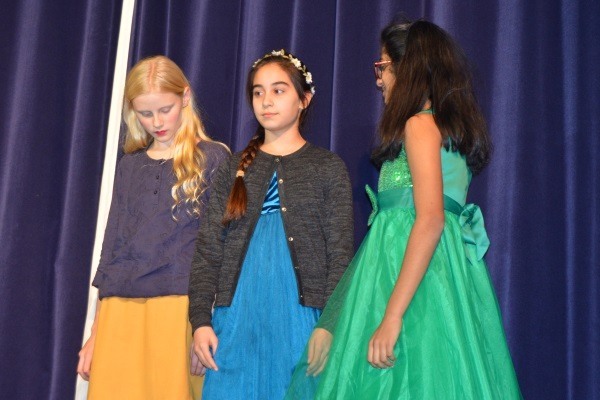 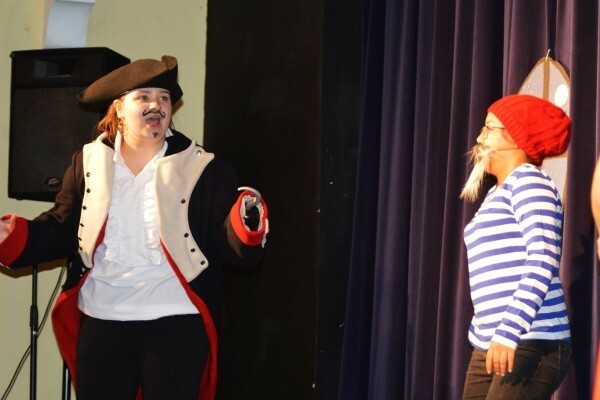 The four plays were ‘Mean Princesses’, ‘Peter Pan’, ‘A Triple Negative’ and ‘Snow White’. 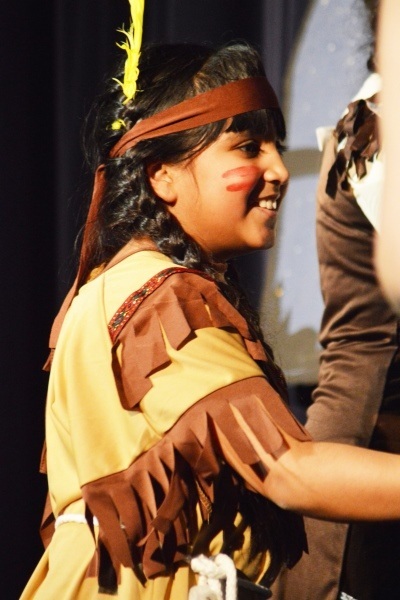 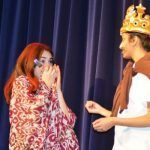 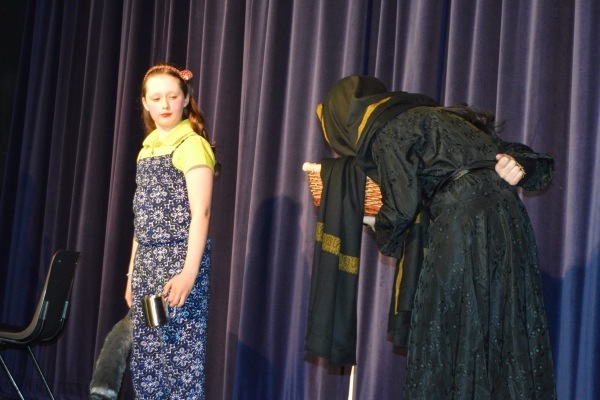 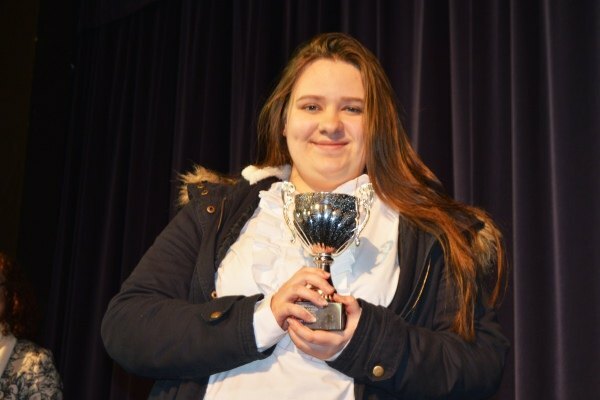 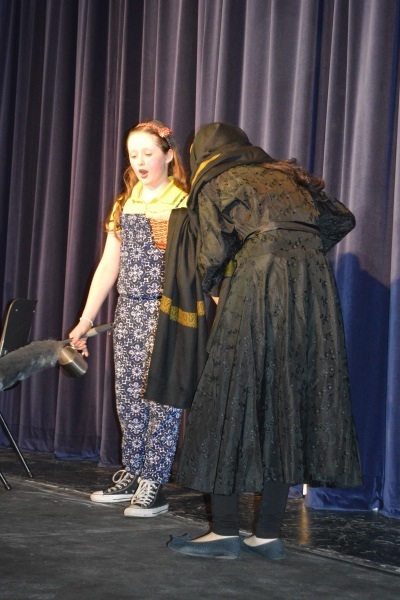 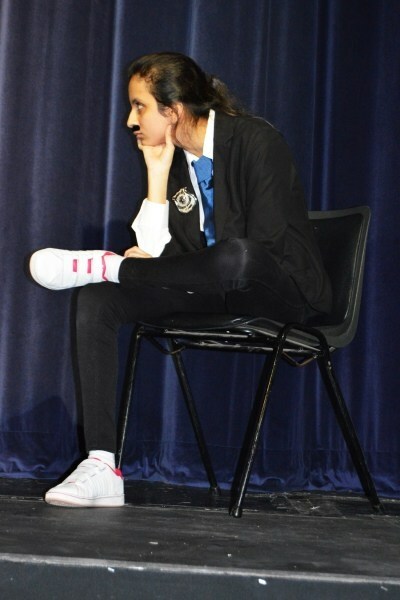 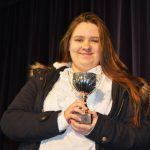 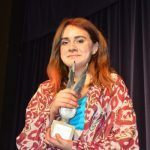 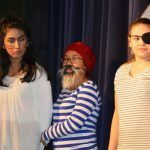 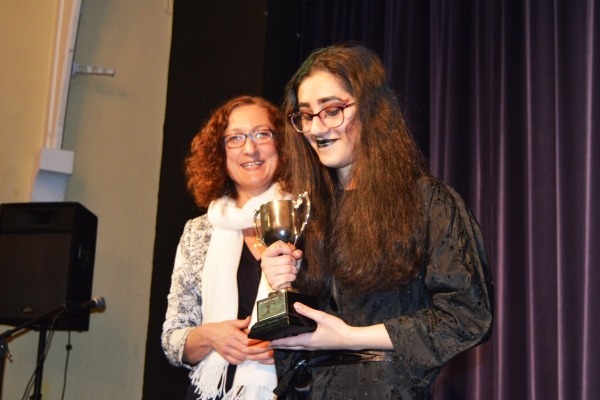 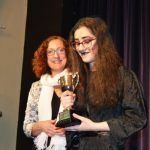 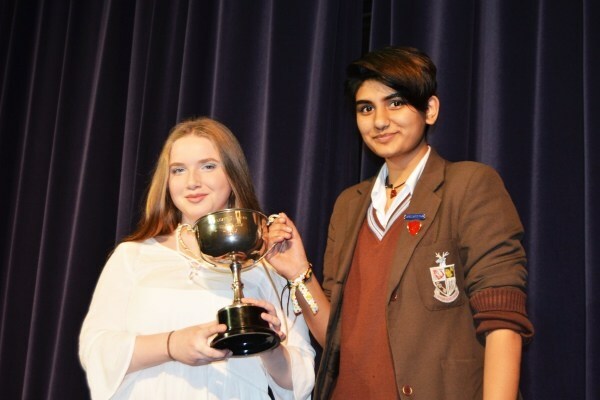 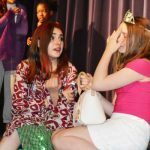 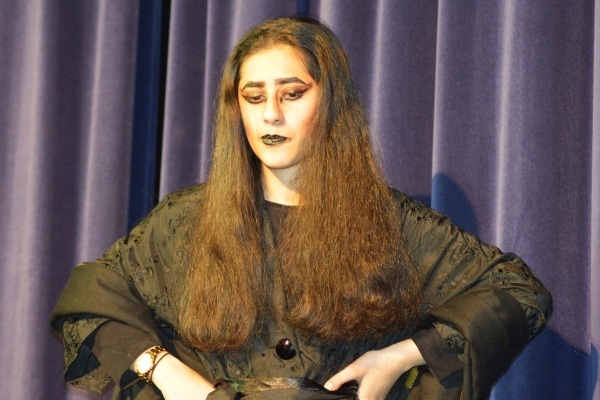 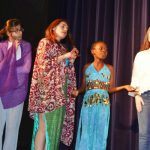 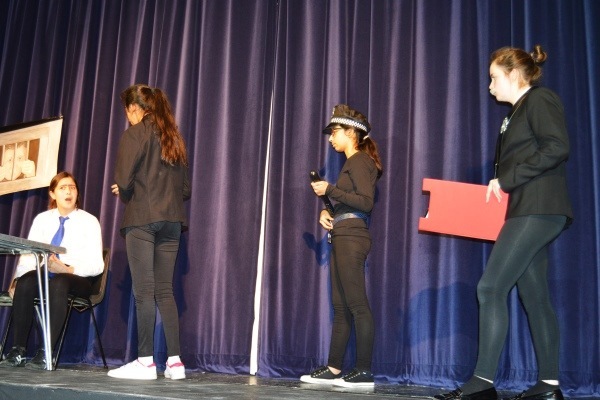 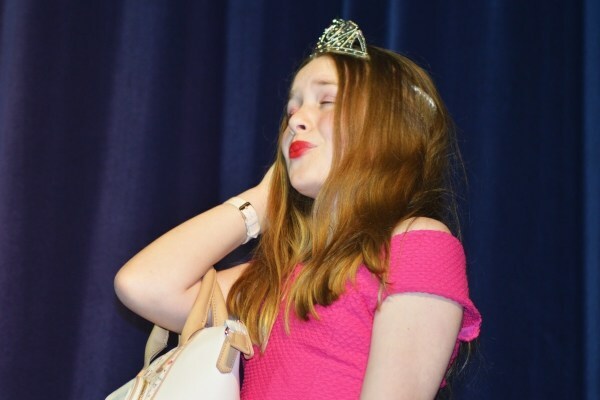 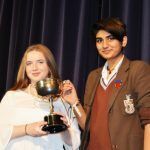 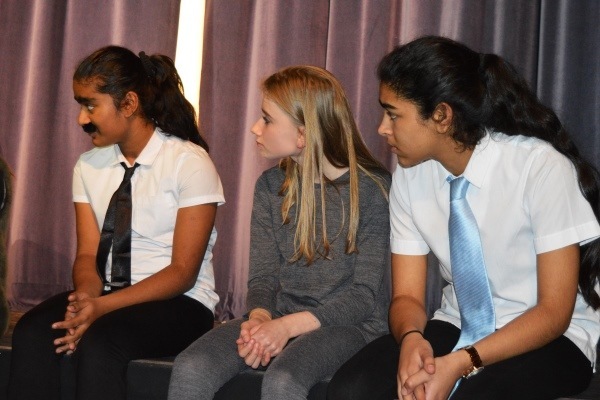 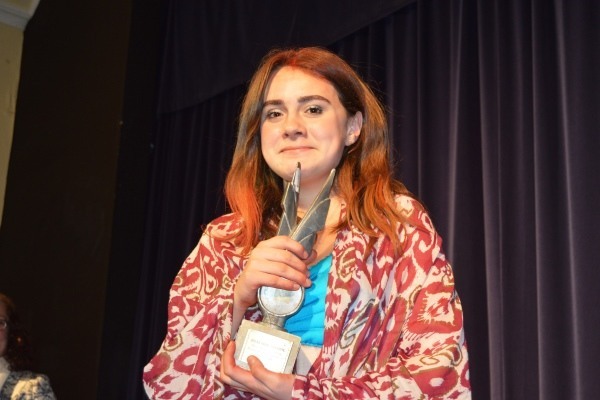 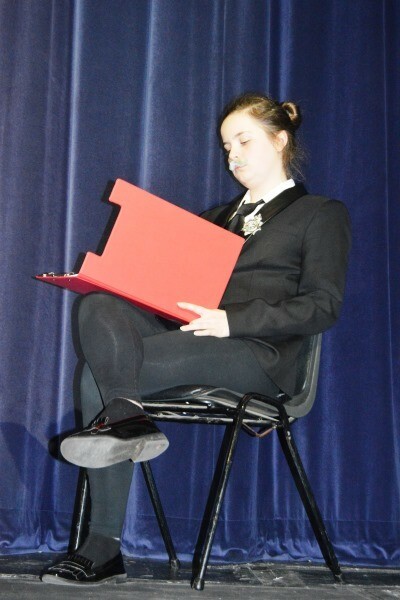 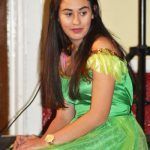 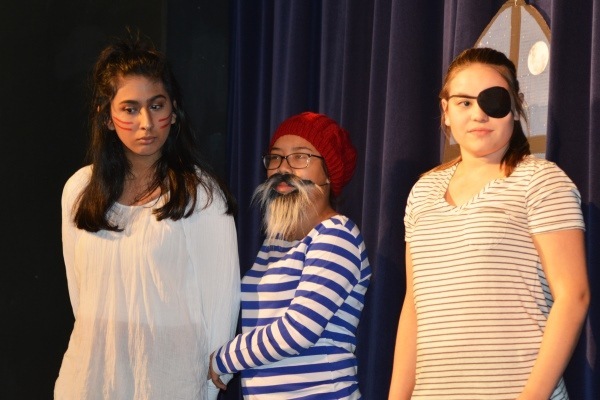 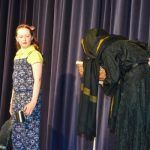 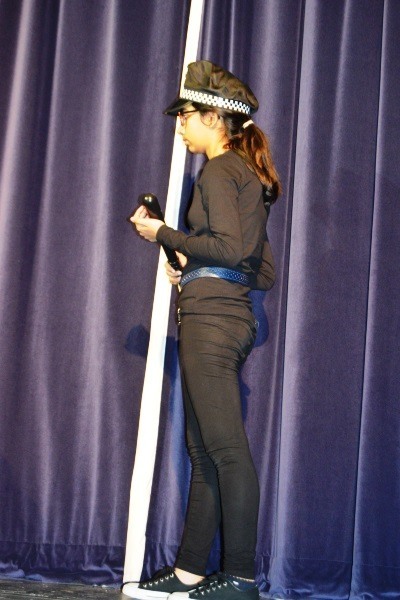 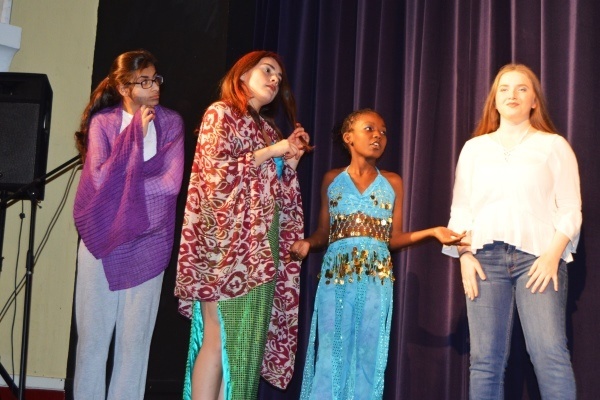 Judges, Mr Reich-Storer (Braeside and Coopersale Hall) and Mrs Kazim (Normanhurst School) chose the winning House and awarded cups to The Most Promising Actress, The Runner-Up Best Actress and the Best Actress. 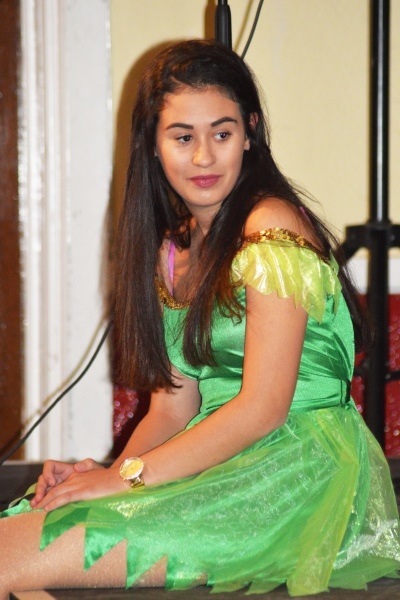 It was a lovely evening that was enjoyed by everyone. 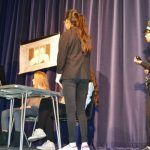 Well done to all of our pupils!